Hi Hannah - will you adopt me so I can eat at your house every day? I love that this does not have a creamy dressing - I don't like creamy coleslaw, creamy potato salad, or creamy any salad really. This looks terrific and I bet it would be great with crunchy romaine too! Oh Beth, yes, I'll happily feed you anytime! I like your suggestion of crunchy romaine, too - maybe with some barberries thrown in. Loving those little berries! Yes! It's a much lighter, healthier salad without the mayo. 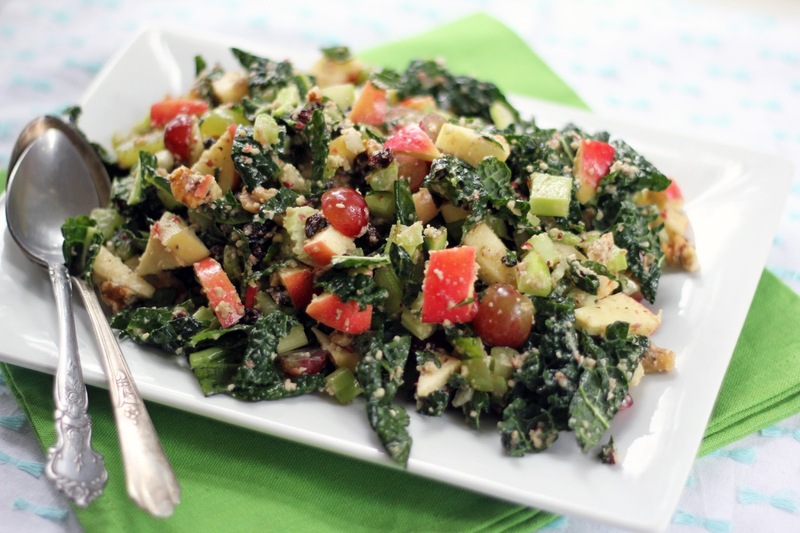 And kale is certainly versatile - I'm a big fan of kale Caesar salad, too. Happy almost-spring to you, Eileen! I also have never made a waldorf salad but have enjoyed them over the years. I love your take on that famous salad, especially that dressing, genius really!! Can never get enough kale, this is a super salad!! Thank you, Suzanne, I know you're a kale lover, too. I'm loving the dressing and that it's fruit-based without any added oil. Definitely a lighter, healthier option for spring! Hope all is well with you. I don't usually like Waldorf Salads but this is one version I can wrap my mind around! I hope you give it a try sometime, Alyssa - definitely not a typical Waldorf. It's a tasty, satisfying salad, and since there isn't any added oil I think it might be good points-wise, too. This sounds excellent! Love that you left out the mayo and incorporated kale! Oh yum! I bet this is fabulous, especially since the kale holds up so nicely to the dressing and never gets soggy. Definitely making this. Thanks, as always, for the inspiration, Hannah! Thank you, Erina! 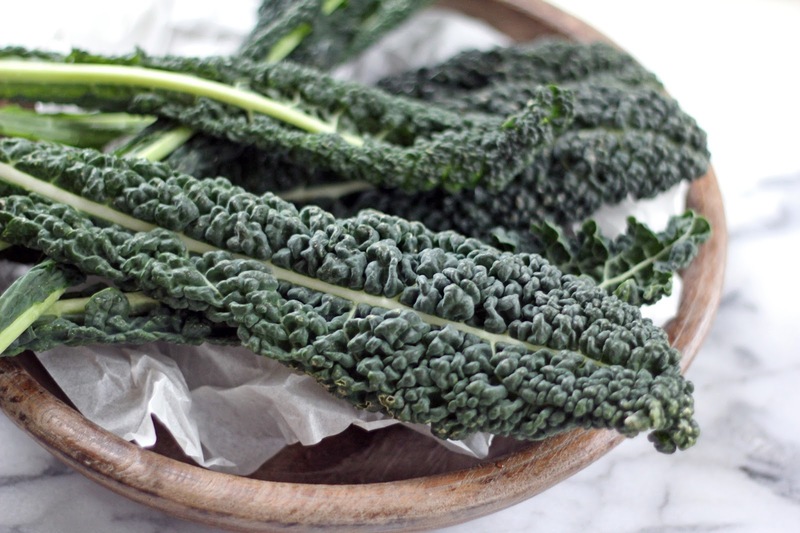 Kale's hearty texture is definitely one of its virtues - I think it tastes even better after being dressed and sitting a bit. 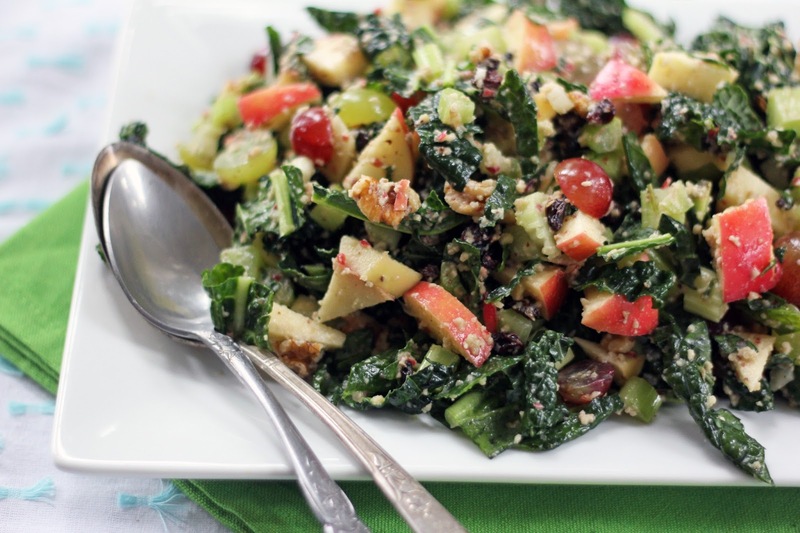 Your kale Caesar salad with potatoes is seriously delicious...love it! Waldorf Salad was huge when I was a kid, then went out of favor for a long time (although I think it was still popular at those places that cater to "ladies who lunch") and now is back again, big time. It's a great salad, and your addition of kale is wonderful, and makes it a better salad IMO. Good stuff -thanks. Thank you, John! 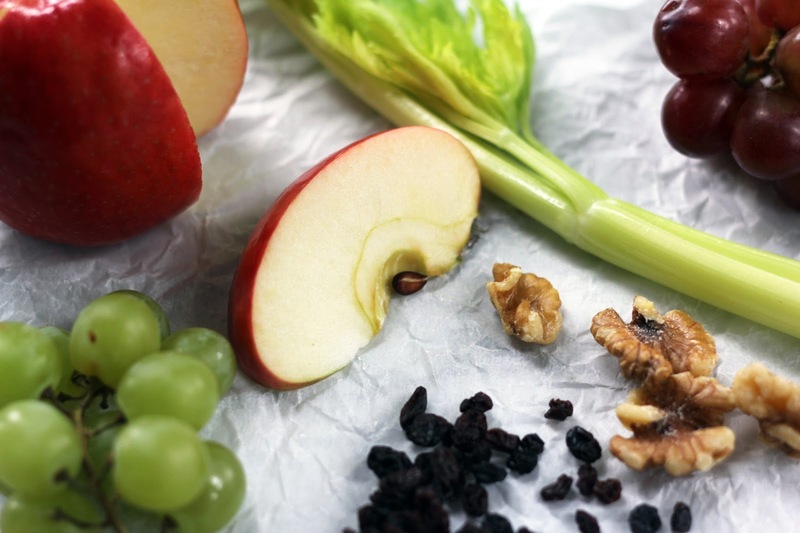 Waldorf salad was part of my childhood, too (including some served with mini marshmallows!) and I have a new appreciation for it now. 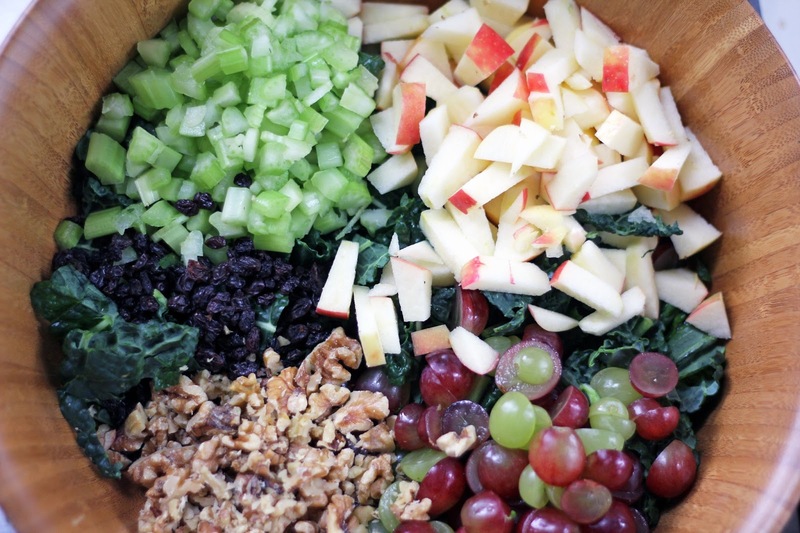 This is the best Waldorf salad I've seen! Great use of kale in here too. The colors are gorgeous and it looks so delicious too. Love the shot of before you toss - it shows how healthy and nutritious this salad is! Oh, thank you, Nami! It's a very healthy version with lots of great flavors and textures. I'm going to try the dressing with some other veggies/greens, too. I think it might be good with shaved Brussels sprouts. Have a good week! we love, love, love kale in our house! great salad! I would eat this all up in no time! Thank you, Susan! I think toasted pepitas would be a terrific addition and work well in the dressing. I may try that, too, sometime. Happy spring to you!